Savvy Rest Natural Bedroom - Mattress Store Berkeley CA. 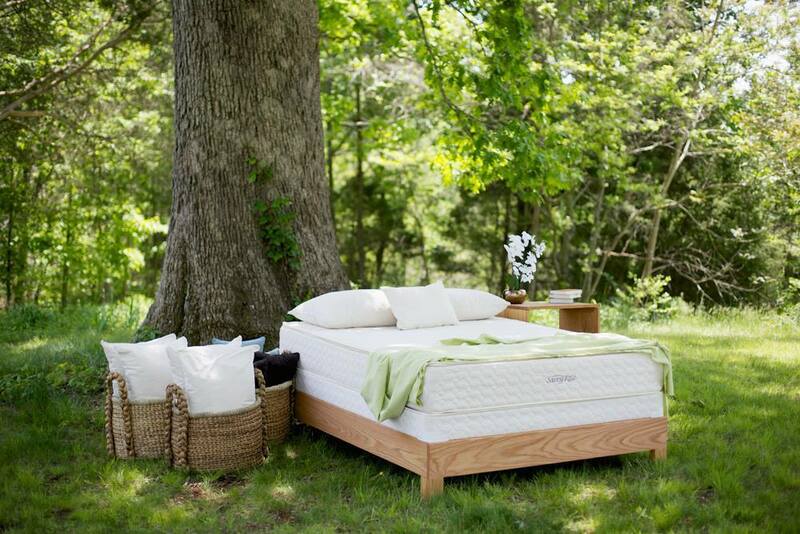 Finding fully natural or organic comfort materials for a mattress was almost impossible when the founder first began. The vast majority of brands were using synthetic materials in order to blend them with the natural components. This was when the founder was originally introduced to Vita Talalay. Vita Talalay latex is 100% natural and is made without any artificial additives. This means that it contains no chemicals whatsoever. In fact, the natural comfort material has been proven to be safe for humans and the environment. Numerous certifications, from Cradle-to-Cradle, OEKO TEX, Eco, as well as Rainforest Alliance prove this claim. 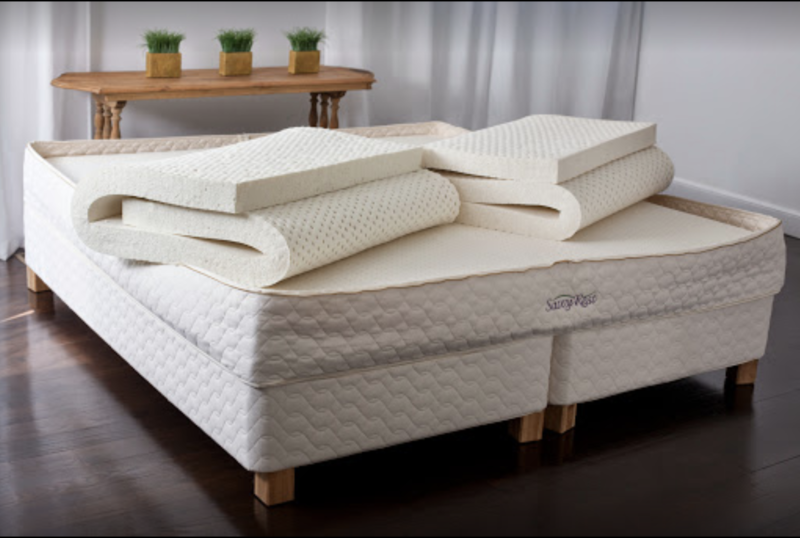 Is a healthy mattress what you are looking for? Then Savvy Rest Natural Bedrooms is the perfect fit for you. Healthy sleep experts will be there to welcome and consult you during your visit. Furthermore, after having tried their latex mattress, latex pillow and latex mattress topper, we assure you that you wont ever want to change again. The aim of Savvy Rest Natural Bedroom is to give their clients the healthy sleep they need and deserve. This is why latex mattresses are the perfect fit as there is no healthier comfort material. 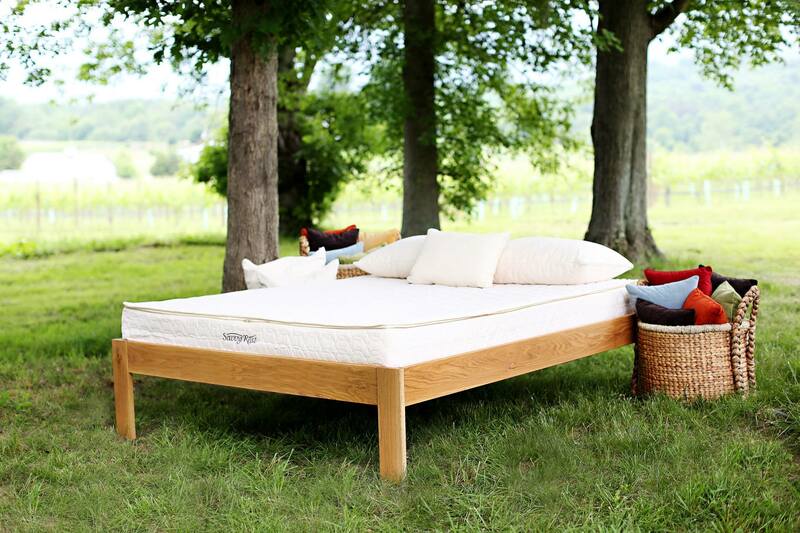 When the creator of Savvy Rest, Michael Penny, noticed how unhealthy mattresses can be, he decided to create his own healthy bedding products. 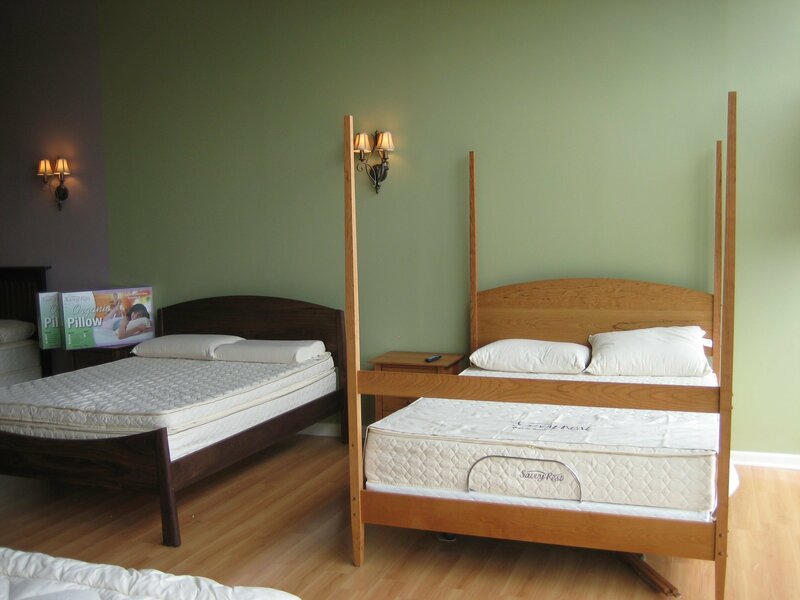 In 2003, the first Savvy Rest Natural Bedroom Mattress Store was finally ready. At the time, they were still known as “The Savvy Sleeper”. They switched their name to Savvy Rest a few years later in 2006. Savvy Rest Natural Bedroom is located in Berkeley, California. There are a total of 4 stores which are directly by their brand all around the United States. However, they also sell Savvy Rest products to independent dealers all across the world. 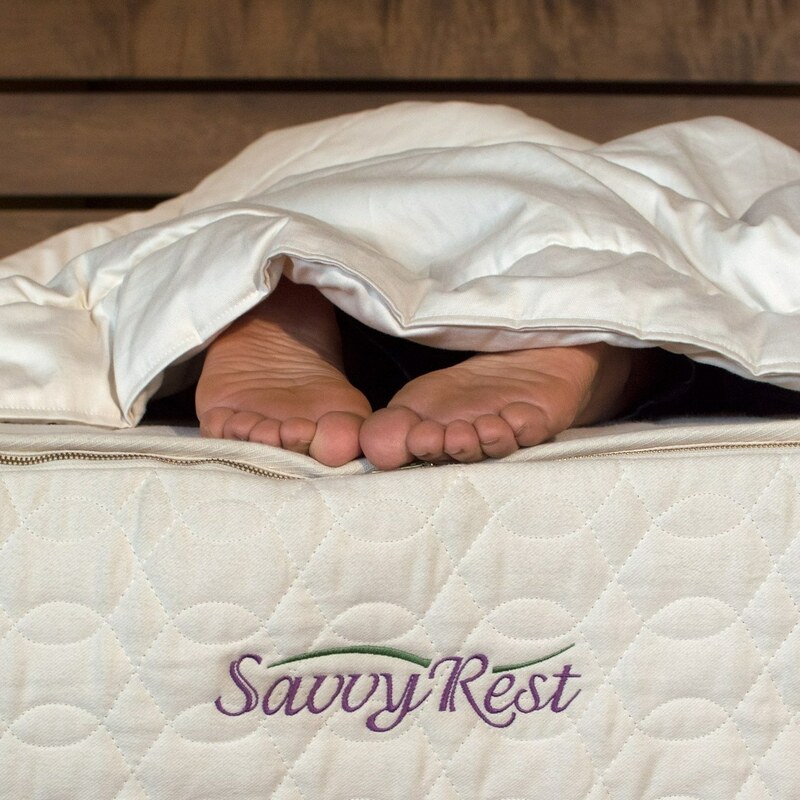 Savvy Rest Natural Bedroom offers Savvy Rest latex mattresses, latex pillows and latex mattress toppers with Vita Talalay inside.